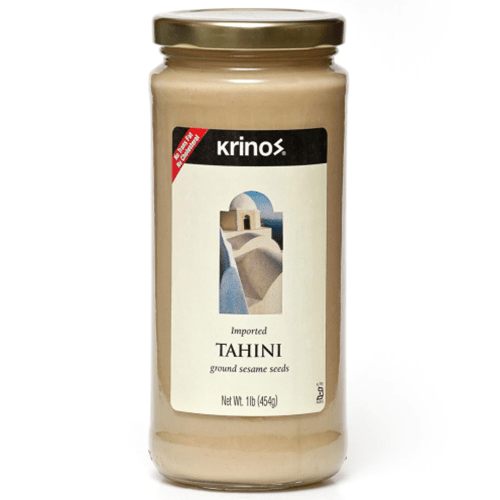 Krinos tahini is a thick paste made from crushed sesame seeds. 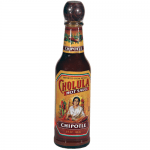 High in proteins and other nutrients, it is a flavorful base for spreads, a topping for pasta or falafel or as an ingredient in soups and salad dressings. 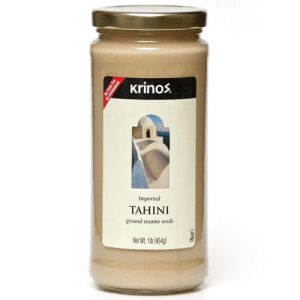 Tahini is also ideal for desserts, such as halva.